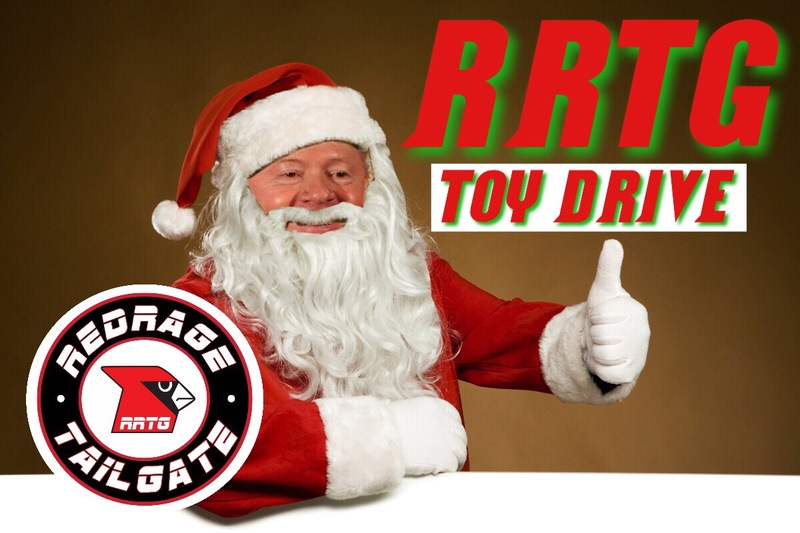 The RRTG Toy Drive is off to a great start and we want to thank all of you that have donated to the cause. That being said, we are still taking donations up until December 9th. If you would like to donate a new unwrapped toy, please contact the RRTG on Facebook or Twitter. We will make sure to get your donation to the kids of St. Joe’s this holiday season. Thank you for all the support you show us, we wouldn’t be able to use our platform to help others with out you. Happy Holidays and Go Cards.